Walter Gropius declared in his Bauhaus manifesto, which he penned in 1919 in Weimar and which forms the genesis of one of the twentieth century’s most influential schools of art and design, that all architects, sculptors and painters must return to their crafts. Influences that led to the existence are manifold: From medieval cathedrals via arts and craft to William Morris pervading its myriad of experimental playgrounds and media: Wood, ceramics, metal, glass, painting, sculpturing, printing, design, architecture and photography. The Spirit of the Bauhaus has set out to explore the pillars that form the foundation of the vibrant Bauhaus movement and to be a guide that makes one of the most prominent and influential approaches to art, design and architecture accessible and one that was meant to improve our world as a result of its influence and by embracing constructivism, expressionism, elements of dad and other schools of thoughts, with the production of affordable and beautiful objects and buildings. 276 illustrations depict the wealth of experimentation in all fields, the historical contexts, as well as the practical, cross-disciplinary courses, artisanship and theoretical curricula that formed the pedagogical model from 1919 until 1933, which culminated with the issuance of a diploma under the guidance of such avantgarde pioneers like Paul Klee, Wassily Kandisky, Marianne Brandt and Walter Peterhans. 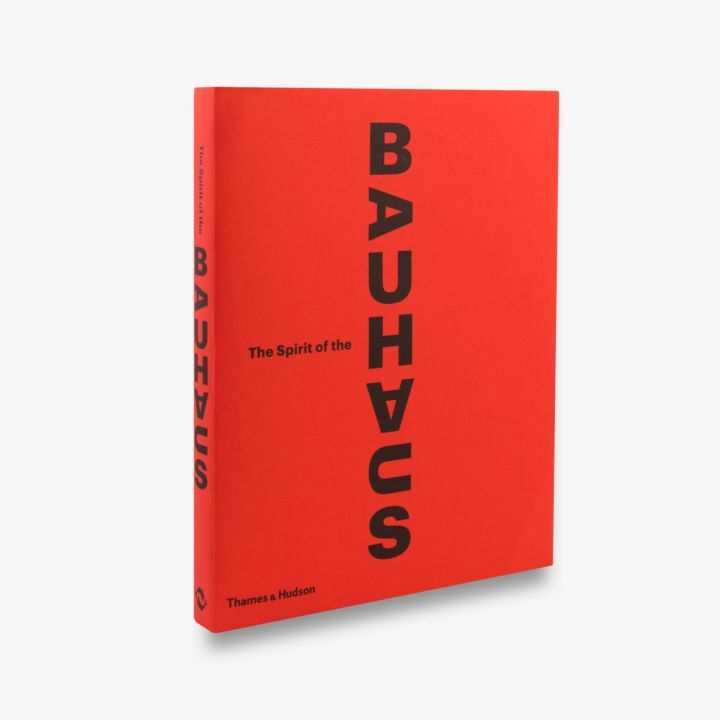 The Spirit of Bauhaus is not a mere homage to a movement of the past but one that signifies the omnipresence and durability of its spirit to the present day and beyond. Noma Bar is quite something. A magician channeling his alchemy in graphical design and illustrations. He has perfectioned the art of playing with perspectives and has a unique viewpoint that capture different angles simultaneously both in an intricate and the most simple manners. Noma Bar has the gift and ability to see animals and people in objects and vice versa, to perceive things in a way that other would need psychedelica for to gain access to. His art of masterful yet technical illusions and the way he sees our world is both mind-blowing and –opening and chances are you have come across it in some way or another as his emissions have infiltrated mainstream culture via ad campaigns and commissions by major publications. Bar is able to detected the unique distinguishing features of people and objects, the lowest denominator, to then transport it in a sphere that is completely unrelated yet forms a symbiosis with the initial subject and what it stands for – in other words: Usually there is a message, a political comment and often humour that hits home much harder than e.g. photography as his art is subtle and unfolds its impact only upon further inspection. 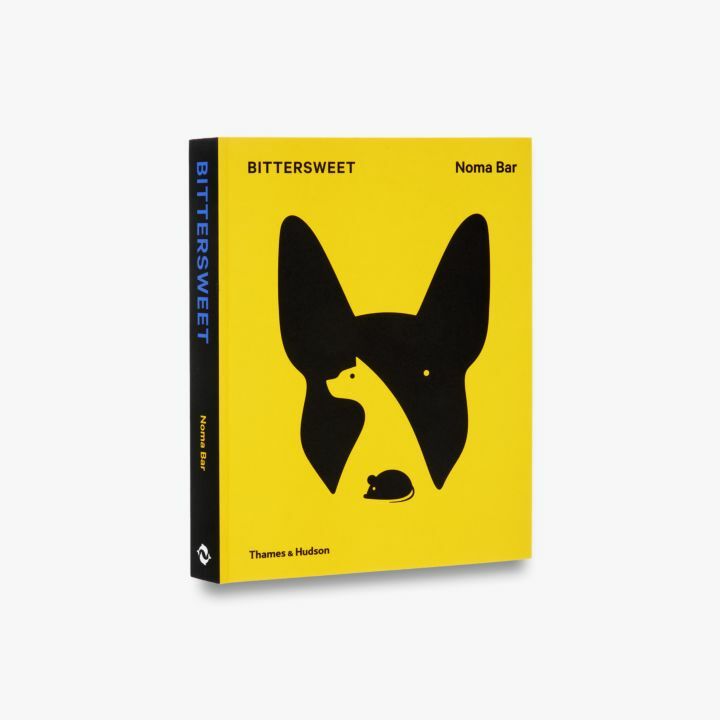 Noma Bar’s innovative and playfully styled work and expert use of negative space usually starts as sketches, which are then both refined and reduced with the help of computer programs. I will not give away any spoilers as to what can be detected in his carefully orchestrated, simple and ambiguous illustrations as it is fun to spend some time with them and be amazed by how it was assembled and the way in works on many levels as more and more meaning can be derived from it the closer you inspect it. This tome is a must-have for anyone remotely interested in graphic design, illustrations, pop culture and politics. You are familiar with Charles and Ray Eames’ “learning by doing approach”, their significant contributions as well as their heritage in terms of furniture and industrial design? Now, if that is the case, the best way to describe Grant Featherston would be to frame him as the Australian equivalent. Not unlike Eames’ most prominent emission, the lounge and ottoman, Featherstone also pioneered and worked with shaped and molded plywood with his Contour series being his most well-known creation. Featherston’s impact on Australian design can still be felt and reverberates through all facets of furniture design until the present day. 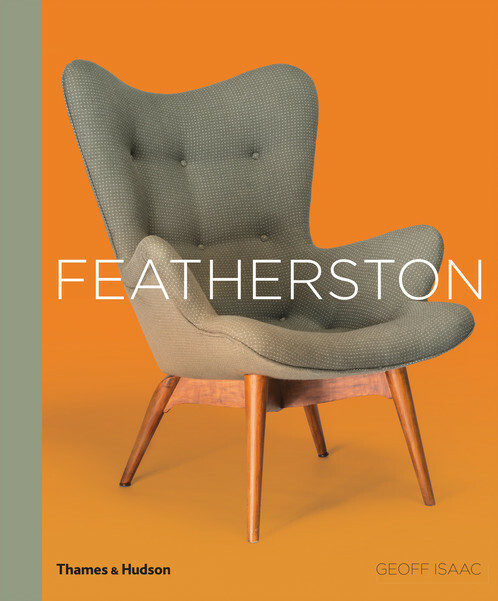 Featherston not only worked with wood, but a range of materials and eventually branched out into other design areas than furniture. What makes this tome an enticing read is that the author Geoff Isaac perceives himself to be first and foremost a fan and collector of Featherston, much more than a mere subject matter expert. His enthusiasm pervades every page, essay and is reflected in the miniscule research he has conducted to compile as much valuable information as possible for both the uninitiated as well as those unfamiliar with Featherston’s craft. The book is richly illustrated and contains many depictions that are published here for the first time, some of which have been sourced through the Featherston family, who allowed Isaac access to their vault. As Hans Christian Andersen ever so poignantly put it, merely living is not enough – one needs sunshine, freedom and a little flower. One of many of those souls that blossom in nature. Flora Magnifica does more than merely documenting and depicting the beauty of flowers – the collaboration between flower artist Makoto and botanical photographer Shunsuke Shiinoki. What they manage to achieve with their curated selection of plants is matching them in combinations that would not be conceivable in nature and thereby create something new – an aesthetic spawned by the beauty of existing flowers that is multiplied by the context they are put in. The tome is structured into four chapters according to the four seasons, following the life cycle from the opening of petals to the beauty that spawns in seemingly averse winter conditions and pay homage to the overall transience of nature. 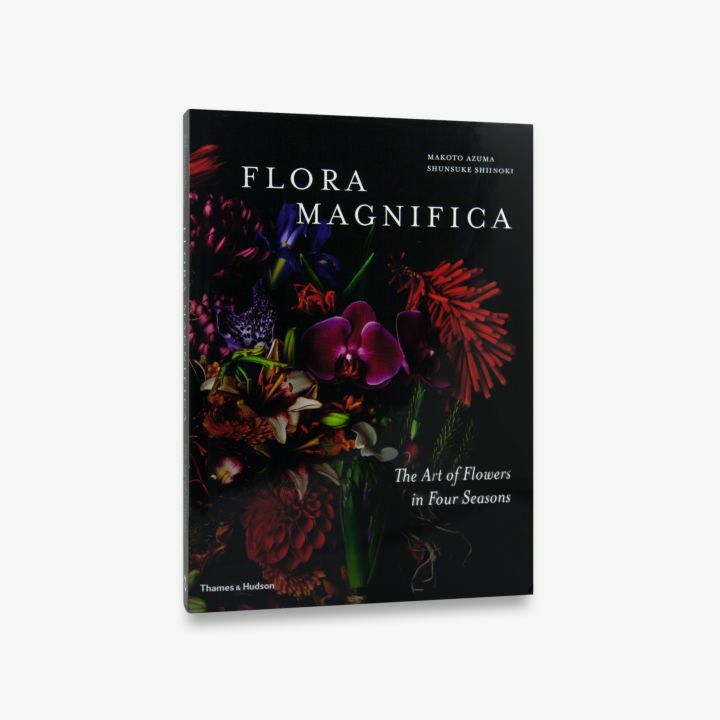 Needless to say that Flora Magnifica is truly a thing of beauty at times reminiscent of still life painting of the seventeenth century – not merely a book for the sake of art but a source of both meditation and inspiration that opens ones eyes to one’s surroundings that are often overlooked, i.e. the crossroads of nature and art, in a world that thrives on sensory overload.